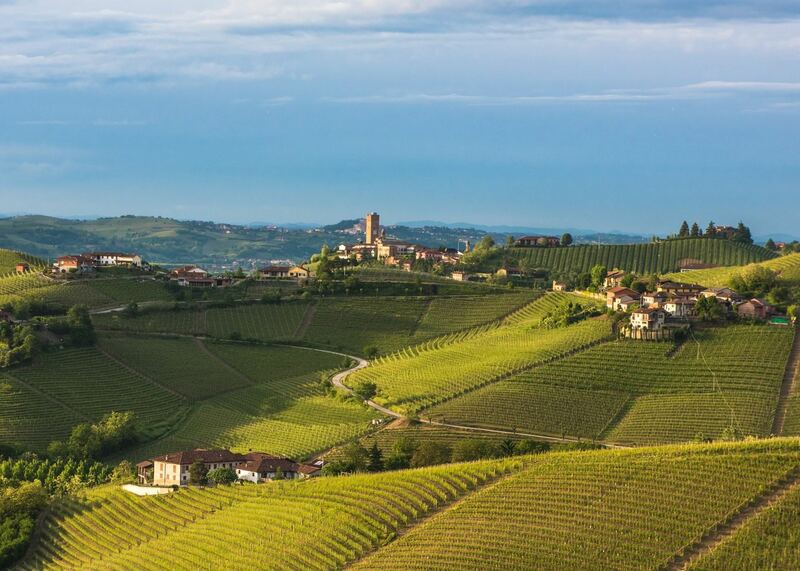 Dominated by the Alps and riven by deep valleys, Piedmont — meaning ‘at the foot of the mountains’— is renowned for its fine wines and as a champion of the Slow Food movement. Our specialists have explored this corner of northwest Italy, fanning out from Turin to visit its wine villages and seek out the best places to stay. 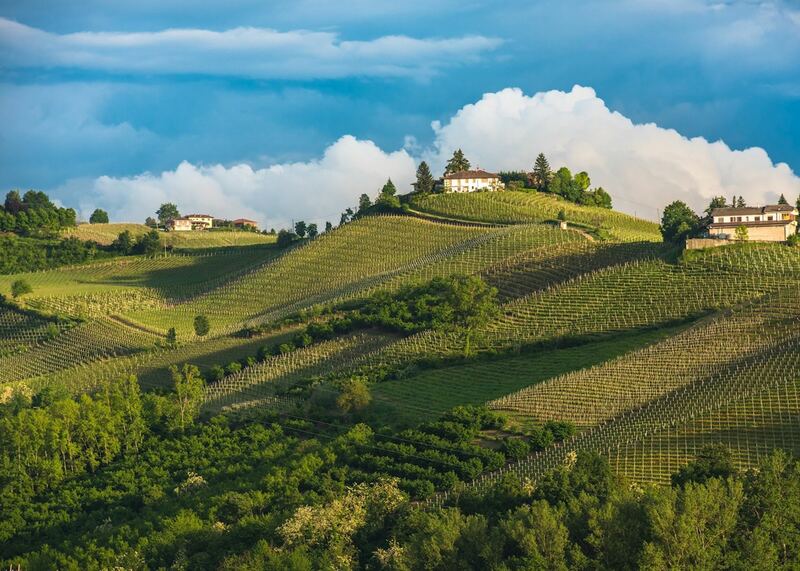 Drawing from this first-hand knowledge, they’ll create your vacation to Piedmont, based around your interests and the region’s highlights, whether that’s wine tastings and visits to artisanal producers, or a stay in an old winery or farmhouse. Piedmont stretches northeast to the shores of Lake Maggiore and southwest to Provence in France, its hills dotted with medieval villages and family-run vineyards. Although Piedmont isn’t as well known a wine region as Tuscany, it produces some of Italy’s finest labels, such as Barolo and Barbaresco. Regional cuisine is also a highlight. Raw meats, cheese fondues and rabbit feature on local menus, while the smell of hazelnuts and chocolate wafts through the chocolate-producing town of Alba. 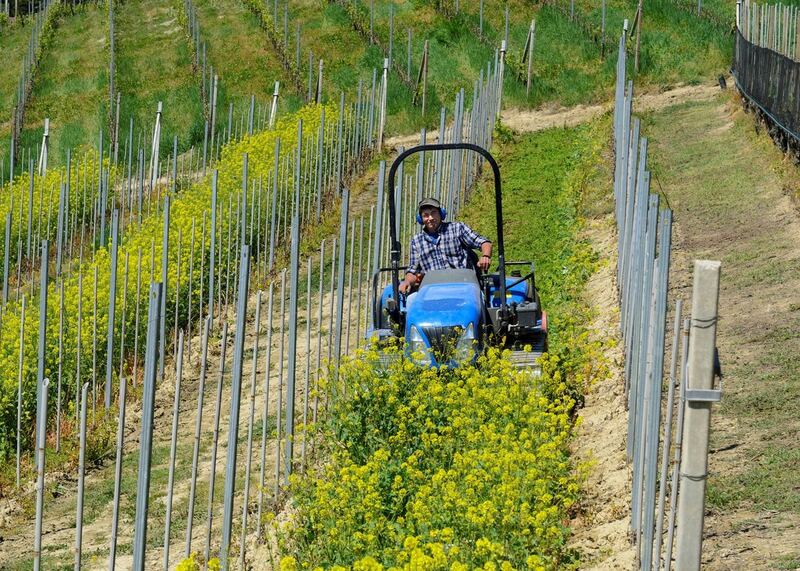 Piedmont isn’t all rustic allure, though. At its heart is the city of Turin, the first capital of the unified Italy. Renaissance and Baroque architecture, museums and galleries, and gourmet restaurants grace its boulevards and piazzas, while giants of industry ensure that Piedmont remains one of Italy’s most affluent regions. Featuring heavily on our experiences of visiting Piedmont, these selected places are destinations that also prove consistently popular with our travellers. Our specialists can help you choose how to include them in your wider trip, based on your preferences. This sample itinerary will give you an idea of what is possible when you travel in Piedmont, and showcases routes we know work particularly well. Treat this as inspiration, because your trip will be created uniquely by one of our specialists. Italy has built a strong and illustrious reputation around its food, producing some of the world’s best pasta, meat and cheese. As diverse as the country’s regions, Italian cuisine is among the most popular in the world. 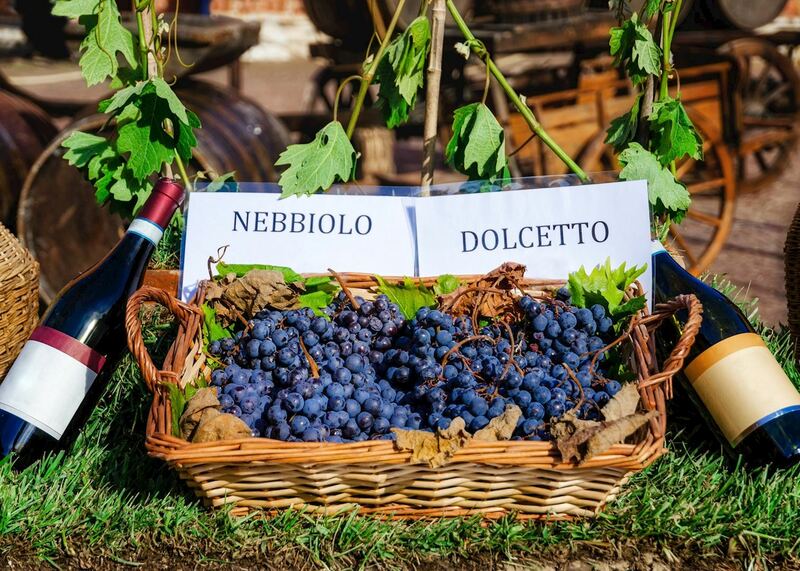 On this itinerary, you dive head first into Italy’s food culture and sample some of the best of what the country has to offer when it comes to food and wine. 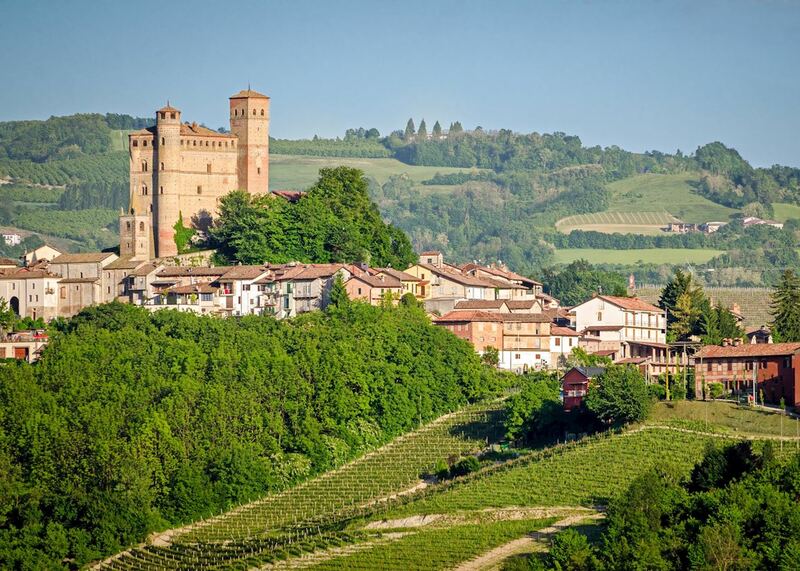 We’ve selected a range of accommodation options for when you visit Piedmont. Our choices usually come recommended for their character, facilities and service or location. Our specialists always aim to suggest properties that match your preferences. The family owned Grand Hotel Sitea is elegantly furnished from the entrance lobby to the guest rooms. All rooms are spacious and tastefully decorated in a traditional fashion. The hotel is centrally located in the city of Turin, making it a convenient base for exploring the city. The NH Torino Piazza Carlina offers panoramic views of Turin’s landmarks and rooftops, with 160 modern style rooms designed with hard-wood flooring and neutral furnishings. The interior courtyard offers a space to relax and unwind in the heat of a lively city. The Townhouse 70 Hotel in Turin is centrally located in the heart of the city and is a great base for which to explore northern Italy. There are 48 rooms all elegantly finished with modern furnishings. The Relais San Maurizio is a lovely hotel which is located on the hillside of the Langhe region with acres of vineyards surrounding it. The style of the hotel is classic yet elegant and with a touch of traditional characteristics from its 1600s origins. The Castello di Guarene is situated on the hilltop in the town of Guarene, in the Langhe wine region of the Piedmontese countryside. It offers 15 rooms which reflect the charming style of the original castle, built back in the 18th century. In the heart of the wine-producing Langhe region of Piedmont, Villa Beccaris is a hilltop retreat set in large gardens with an outdoor pool. 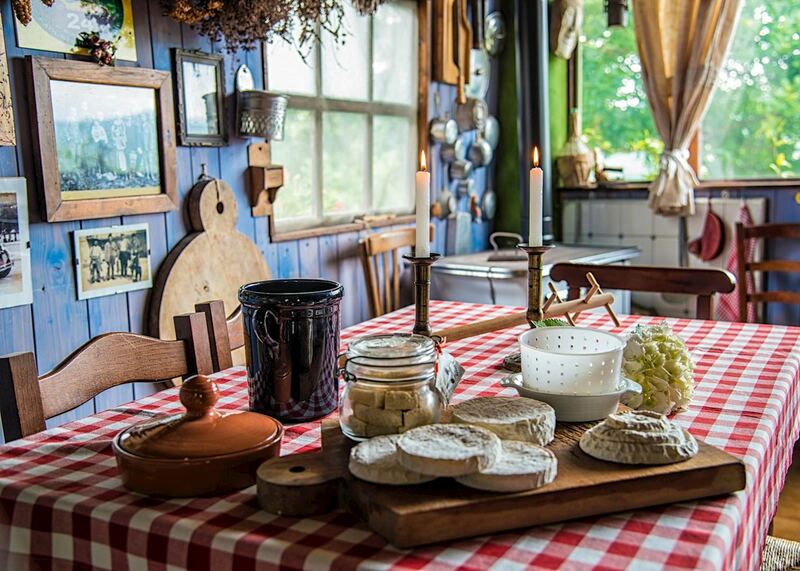 Inside, the property is styled in period fashion with frescoed ceilings, subtle lighting and antique furniture. The Albergo dell’Agenzia offers a Slow Food-inspired restaurant, a convenient location, and simple but refined rooms that preserve the building’s royal, neo-Gothic style. With just ten rooms, Villa Tiboldi feels more like a home than a hotel. The property is surrounded by vineyards, guests can visit the owners’ winery, and utterly relax and enjoy the peace and quiet of the Piedmontese countryside. A rural property with an urbane charm, Hotel Vigna Magica is part of a large estate home to a distinguished winery, centuries-old vineyards and a handful of esteemed restaurants. The property is surrounded by vineyards and decorated in a sleek, modern style. Our specialists seek out authentic ways to get to know the places that could feature in your trip. These activities reflect some of the experiences they've most enjoyed while visiting Piedmont, and which use the best local guides. 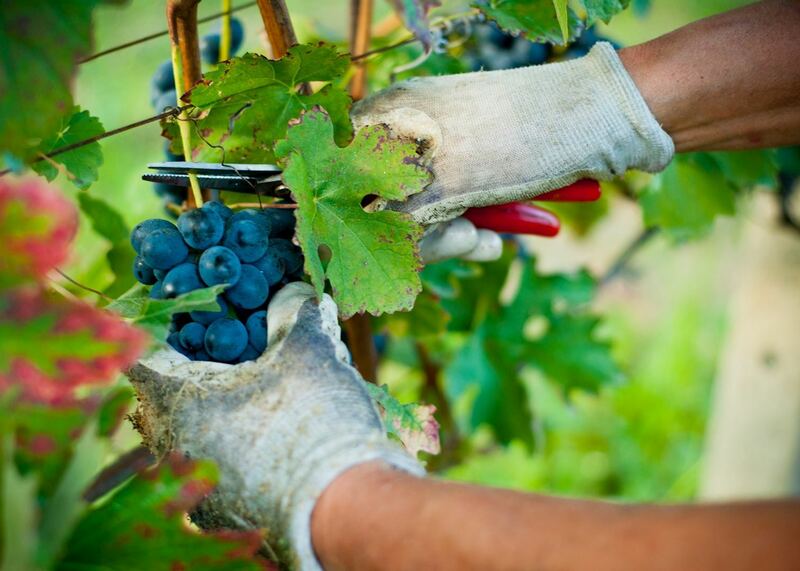 On this guided tour, you’ll discover the medieval village of Barolo, renowned for the high quality of its wines. There’s time to stroll its cobbled streets, explore the 11th-century castle and museum, and visit a local vineyard for a wine tasting. 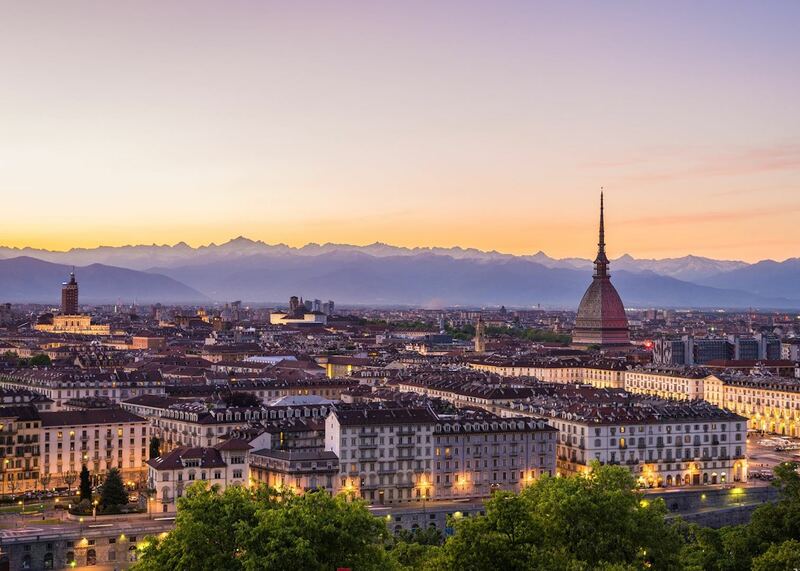 Turin’s wealth of history is unfurled on this half-day walking tour with a private guide, who’ll help you discover its grandest architecture, explain the story of the Shroud of Turin, and offer a deeper insight into the city and its people.